Beverly Jean Kappenhagen peacefully passed in the loving and caring arms of her husband of forty-seven years in their Loves Park home on Friday, February 8, 2019 at the age of 72. Born in Columbus, Ohio on December 31, 1946, Jean was raised by her adopted parents, Lillie Mae and Reverend Ralph Elliott Bridges, along with her adopted siblings, Raymond Jackson, Paulette Croskey, Sandra Jackson, Jerry Jackson, and Neil Jackson. Later in life, Jean discovered her biological sisters, Brenda Porter and Carolyn Pinkston. In 1971, Jean married William Edward Kappenhagen and raised two children, Gyna (Gary) Castille and Bill Kappenhagen. Jean is survived by her husband; children; grandchildren, Ashley, Amir, Nicole, Bridgette, and Sabrina as well as her six great-grandchildren. 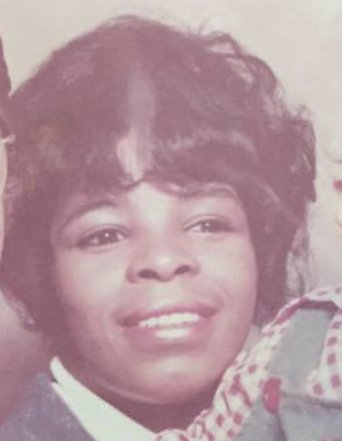 In addition to dedicating her life to her family, Jean was known in the community for helping take care of her extended community, including the elderly as a home care worker. Among her many interests, Jean enjoyed sewing and home decorating.